NEW YORK -- Despite an issue with his heart, 77-year old Bernard Madoff is "doing as well as can be expected" serving a 150 year sentence at a federal prison in North Carolina, according to Ira Sorkin, the lawyer who represented him when he pleaded guilty to the largest financial crime in American history. "I think he's had a little bout, little bit of a heart problem," Sorkin told ABC News. Most troubling to Madoff, according to Sorkin and several inmates who served time with him, is that his wife Ruth stopped visiting him years ago and none of his grandchildren have come to see him either. He has "regret at what he put his family through," said Sorkin. RELATED: Recovered Madoff Money Now Over $11 Billion; More Hidden Away? But Madoff has done little to express his remorse or regret to the estimated 20,000 investors in his scheme, many of whom lost their life savings in the $64 billion fraud. Other than a brief reference to his victims during his sentencing hearing, Madoff has spent a lot of his time behind bars in an effort to rehabilitate his own image and actually shift the blame to the investors for expecting unrealistic returns which he claims is why he set up his fraud. You can read the full story on ABCNews.com. 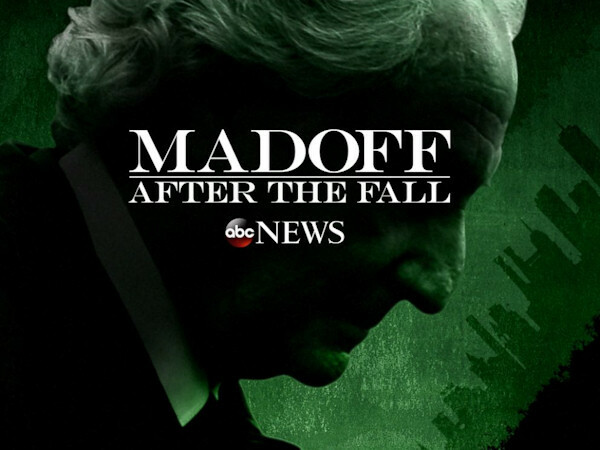 TUNE IN Wednesday and Thursday this week for the ABC miniseries "Madoff" followed Thursday by an hour-long ABC News special on the real-life Madoff story. 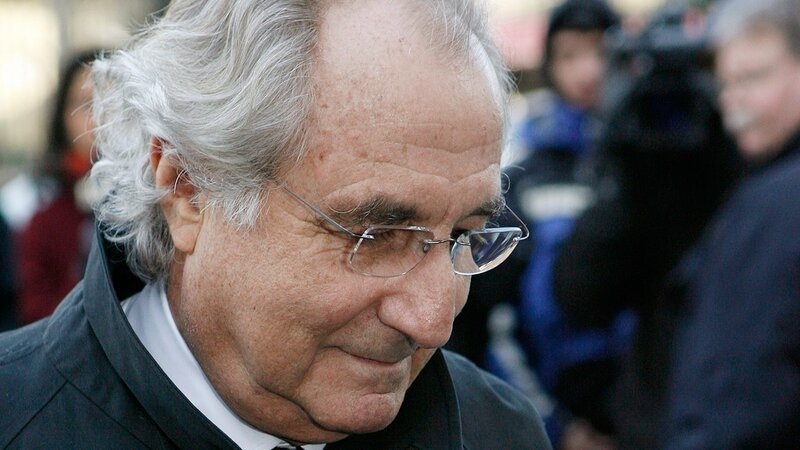 To get caught up, check out ABC News' in-depth coverage of the Madoff scandal by clicking HERE.